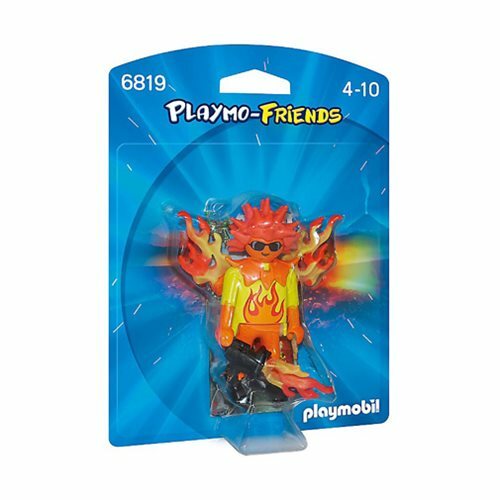 Will the Flame Warrior Action Figure save the galaxy… or destroy it? Covered in bright yellow and orange, this is someone who's really on fire today. He wears goggles - safety first! - but still might be a little hot for other toys to handle. Ages 4-10.